We are gifted with with the honour of living in bodies that can DO incredible things that have nothing to do with what we look like. We can move ourselves from place to place by walking, running, skipping, dancing, whatever way we fancy. We can hug and hold those we cherish, offering security and love. We can read, write, create things and express ourselves with our minds and bodies and we can learn new things all the time, when we are open to owning all the abundant opportunities on offer out there. 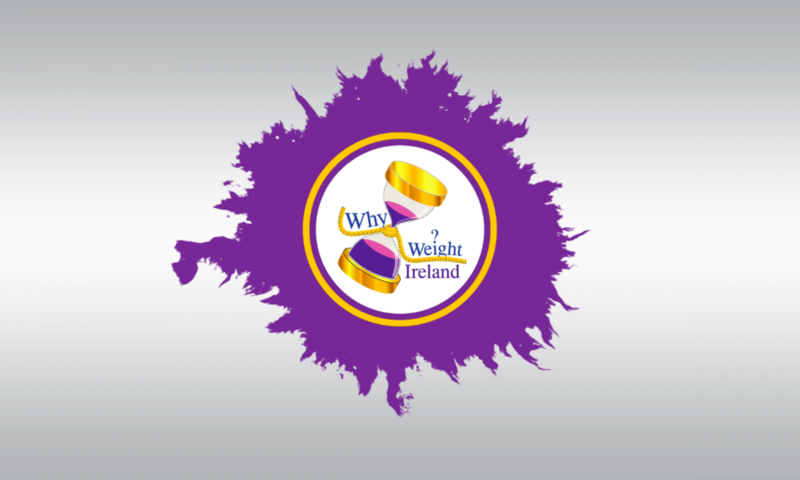 Most of us at some time or another however have struggled with a negative body image and have felt under pressure to reach unrealistic ideals of what our bodies should look like from what we see in magazines, on the television, on the internet or indeed from other people’s comments to us. We can end up comparing ourselves constantly to others, to the “ideal” and find ourselves lacking. If we are not careful the self-destructive thought patterns and unrealistic presumptions we soak in from the world around us and indeed even more so, the unrealistic expectations for ourselves that we generate from within, can spiral out of control. When I reflect on the many years that I have been overweight and allowing myself to become morbidly obese, I know that my own body image had become toxic. The cruel comments that came from other people I chose to believe and internalise as fact. Being snarled at that I was ugly, being infomed that I was not attractive or desirable because I was fat was crushing and distressing and seemed to uphold and reinforce the childhood legacy I carried that in this world my body and its ornamental value was my optimal worth, negating all the glorious things about me as a person, as a human being. I resented any notion or occurrence that my body was being catalogued for aesthetic value and service and then to be found lacking and it followed that I turned in on myself and became my own bully. I ached to be loved and liked and appreciated but balked at the thoughts of conforming to cultural beauty ideals and had myself bent out of shape with trying to balance what I yearned for but also what I vehemently resisted. Whatever cruel words that fly at you from someone else, that is nothing to the devastation you unleash within yourself when it is YOU that attacks yourself with the incessant droning chant of the endless ways that you do not measure up, that you are not enough. Loathing yourself is way more catastrophic than someone else not liking or approving of you or what you look like. I believe now that if I had been kinder and more compassionate with myself in the first place, honoured and respected myself more, stood up for myself more, that criticisms and cruelties from outside would not have injured so deeply and I would have bounced back with resilience and passion for myself and my life instead of stuffing myself with food and giving up. 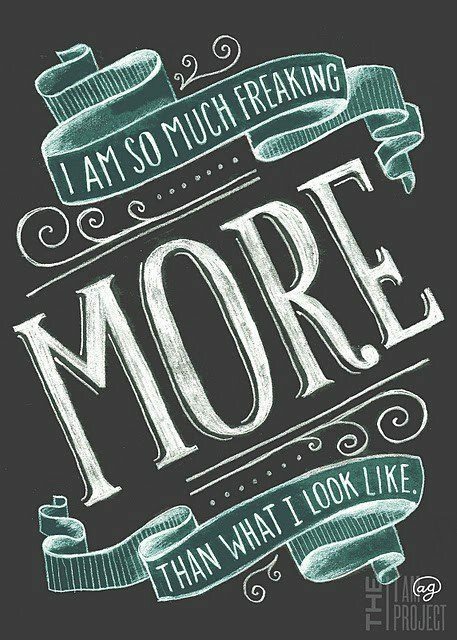 Over the last six months I have been learning how to honour and respect my body through many different ways. I choose to have kinder thoughts about myself and my body by changing my inner critical voice to a strong voice of compassion and tenderness. Instead of wasting precious time and energy criticising my body I now make time and space to appreciate and respect what my body can actually DO as opposed to what it looks like. Many days I don’t want to make the effort to get up and go exercise but I acknowledge how wonderful my body will feel from it and that is what usually gets me out the door. I’ve wrestled for some time now with my mind-set and reasons for exercising. If my focus on exercise is constantly to do with weight loss and burning calories, I tend to start resenting the efforts I’m putting in. I start cutting corners, get stubborn and start missing workouts. If I however choose to focus on how good my body feels when it is exercising and afterwards how grateful I am to get to move my body well then my mind-set is way more positive, I make more progress and experience has shown that my commitment and discipline hold steady for the long term. Exercising and moving your body is way more than a method to help in losing weight and looking good. It helps me to come alive in my body, to feel strong and healthy and I can thrive through the day with way more physical and mental energy. I have changed the language I use about myself and instead of thinking I want to be slim, thin and better looking I now visualise and focus on having an athletic body, that is strong, healthy and vibrant. Don’t let being overweight stop you from moving your body. Own the honour of the body you are living in by allowing it the gift of movement and exercise. I’ve stopped buying magazines that seem to exhalt only the super thin body type and instead of cracking up at advertisements on the telly that use women’s bodies (or men’s bodies, that is creeping in now too) to sell products or services, I just switch it off. It is of no service to me to allow myself to become wound up and feel under pressure to strive for a certain media/culture decided beauty ideal so I limit my exposure to negative body imagery. I now dress for the body I have today. I have been a divil for holding off on buying clothes when I need them (or want them! ), thinking “Sure what’s the point? They are going to be too big when you lose the weight and you’ll have to buy more so you’ll just have to wait!” This went on for years, holding off to feel good and look good until I lost the weight, postponing feeling confident about myself until “I lose the weight!” Don’t wait until you’ve lost all the weight to buy clothes you love, that fit you well and that you feel good in. I now choose to cherish and love the body I am in right now with dressing well and making the most of myself NOW while on my journey to the healthiest version of myself. 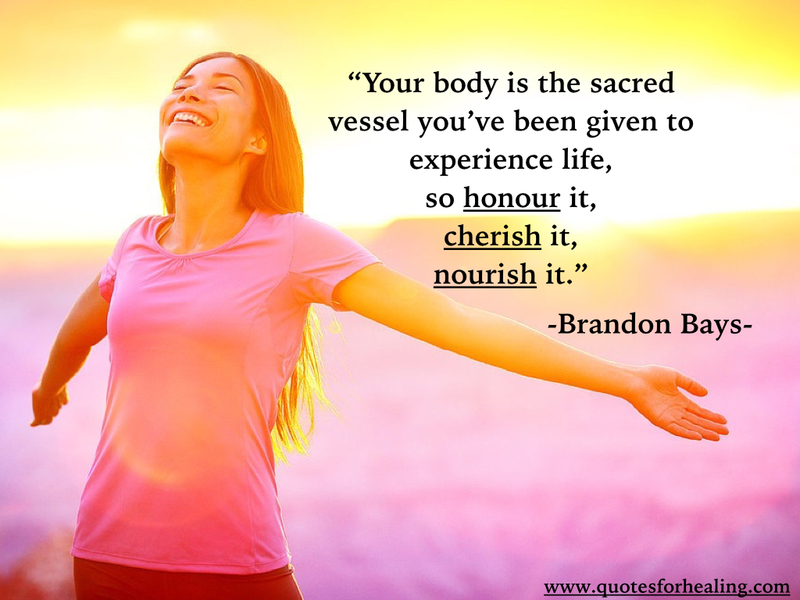 To honour your body also means feeding it nourishing and nutritious foods. Your body needs this for optimal health, to enable it to function at its very best for you. I try not to feel guilt or shame over the occasional giving-in to a craving as that can lead to punitive behaviour and keep me from continuing on with my healthy lifestyle campaign. I try different types of foods and try something new every so often that I have not tasted before or used before in my kitchen when cooking at home. This keeps things interesting. I love food, it’s one of my great pleasures. I love preparing it. I love eating it and love the gift of other people’s cooking and learning from them. I am learning that I can still enjoy food and the pleasure it brings, especially when shared with loved ones, without abusing my body with stuffing it to the gills but instead honouring it with delicious nutritious meals in healthy portion sizes. My binging has been non-existent for months now which I am grateful for and gone too is the spiral of shame I used to descend down after eating too much. The times when I truly felt connected to my body and honoured what it could do was when I was pregnant and carrying my children. It was the most beautiful feeling ever and I cherished every moment that my two precious boys were forming and growing within my body, growing strong and healthy. Those were the times when I was most in awe of what this amazing and vibrant body could do and respected it wholeheartedly. My own glorious mother carried, nourished and loved me within her own amazing body for 9 months and I know it pains her to have watched me abuse my own body for so long and turn feral against myself and this precious body she gave birth to. I now surround myself with people who have my back and encourage my endeavours. Regardless of what others have thought of me and their voiced opinions I have come to realise that it is I, and I alone, who was holding myself back. It was I alone that chose to allow in the hurful words and looks of disapproval and disdain. I had let myself down in my role as Gatekeeper to my own heart and soul. I have cancelled my subscription to outside opinions of what I should or could look like. As Brené Brown would say and I now voice in my own mind ” I am not interested in your feedback.” I have decided what I want for ME. I finally feel safe enough in my own skin to actively engage in a healthier lifestyle and to honour my body. 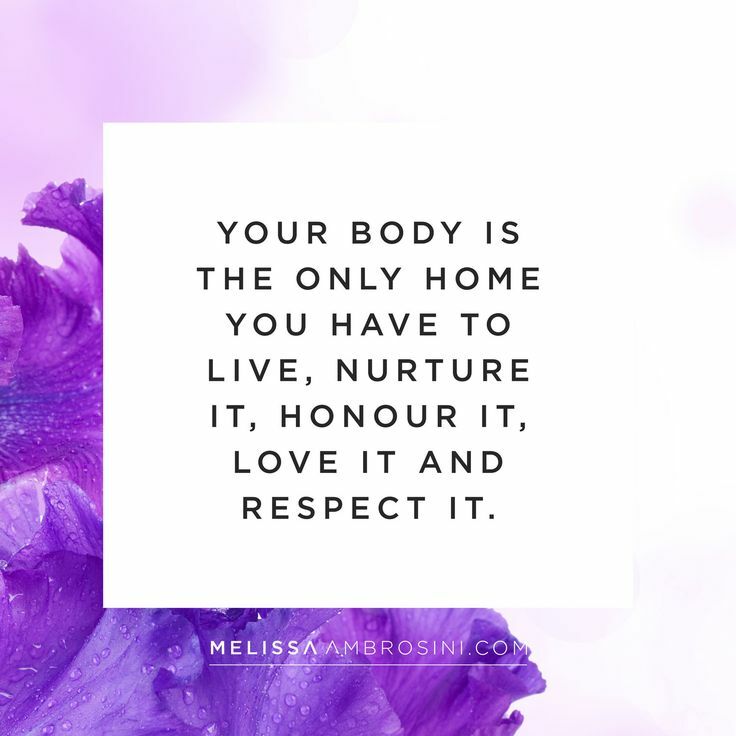 We can choose to nurture a resolve to consciously live in, be grateful for and celebrate the body we live in. It’s the only one we’ve been gifted and we dishonour ourselves when we don’t see it as such, a precious gift. Right so, I’m back up on the horse with a gratifying 4lb loss this week, bringing my total weight loss over 6.5 months to a whopping 60lbs, WHOOP!! Only 73lbs to go so nearly at the half way mark. I’ve had some weeks where I have gained and sometimes it was difficult mentally to pull myself back from packing it in for a while but it’s been so worth it to dust myself off and just KEEP GOING, even if kicking and screaming sometimes. I made an effort to take my focus away from the scales this week and take an area where I knew I needed and wanted to improve in and focused on progress and upping my game. This week I made a conscious effort to increase my exercise as I knew I had more in me so I put in way more effort, which included two of Hannah’s workouts at home from her DVD, two cardio and resistance workouts in her studio, a long walk and a run. At the beginning of the week I was like a bag of cats trying to apply myself to working out and had a big thick contrary head on me working out at home but by Wednesday I had reigned myself in and I had a breakthrough mentally so for the remainder of the week I actually WANTED to exercise. PROGRESS! This week is off to a great start already now with a challenging workout in the studio this morning and I’ve factored in more running, whether it’s raining or not! I’m working hard now to get down into the next stone bracket by New Year’s Day which will bring me to my lightest weight in over 8 years! We love potato bakes in our house and this one is a great way for my boys to eat spinach! This dish serves 6 and is 198 calories per portion. 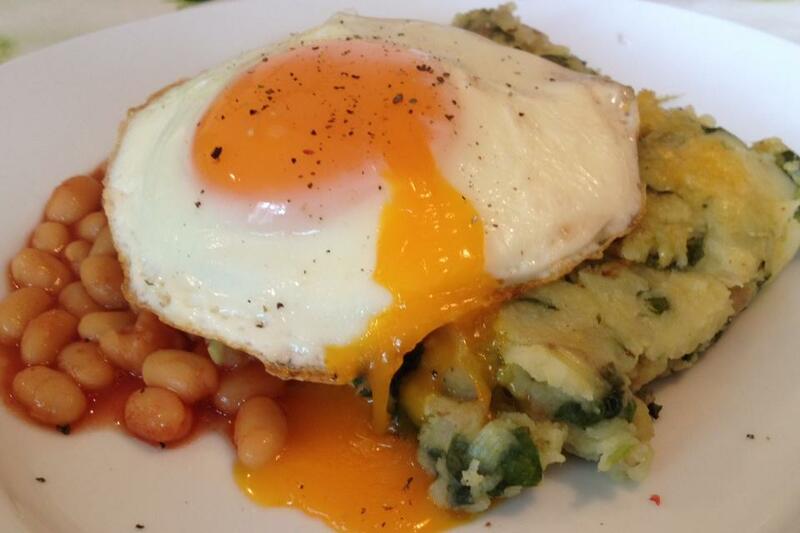 Photo above is a serving for breakfast with egg and beans, YUM! Enjoy! Preheat the oven to Gas Mark 6/200 C. Boil the potatoes until cooked and soft. Drain and mash along with the leeks, spinach and milk. Fold in half the Cheddar into the potato mix with the nutmeg and season with salt and pepper. Transfer to an ovenproof dish. Sprinkle the remaining Cheddar on top and bake in the oven for 20 minutes until golden.